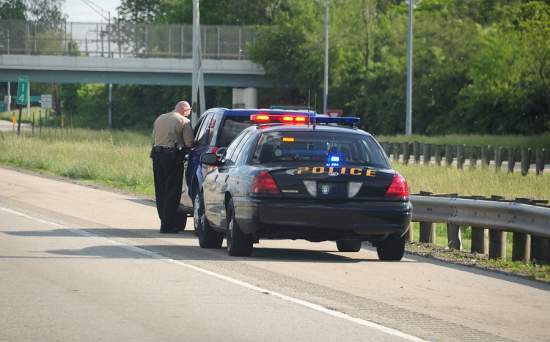 We can often get tickets reduced to improper equipment depending on your speed and record. Best of all an attorney can often appear on your behalf for an otherwise mandatory court apperance. Call us for a free phone consultation.